Gear Up! The Turtles are back! 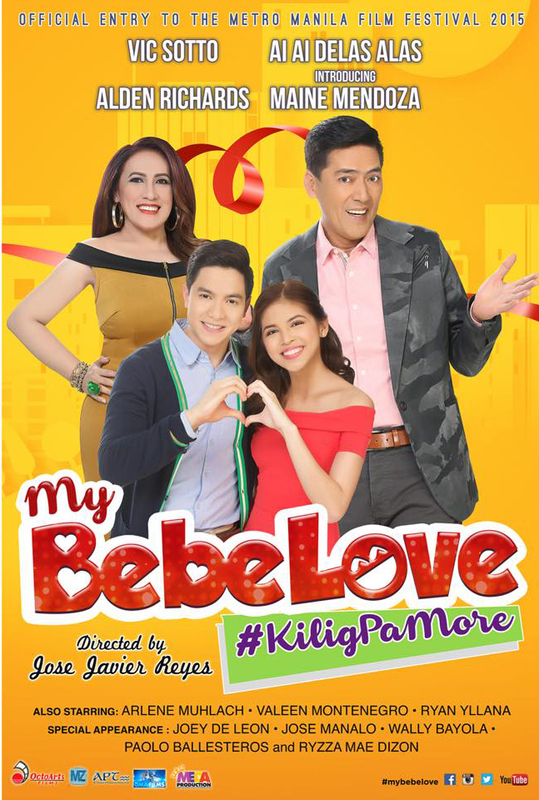 What happens when the country’s comedy giants - the undisputed Philippine box-office king of comedy Vic Sotto and box-office queen Ai-Ai delas Alas, join forces with the newest record-breaking, phenomenal loveteam Aldub in one groundbreaking movie during the holiday season? Click for more kilig pa.